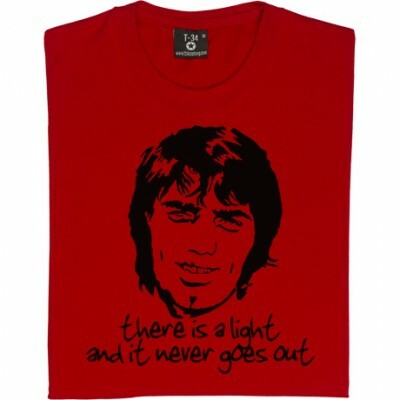 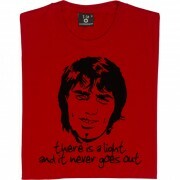 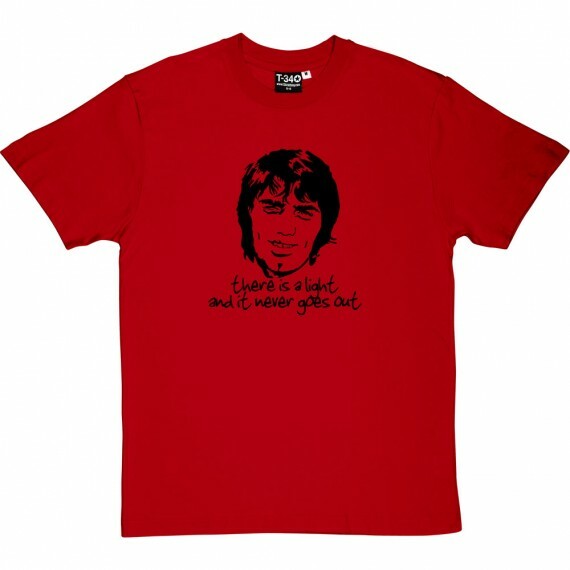 Best "There Is A Light And It Never Goes Out"
A tribute to Georgie Best (1946-2005). 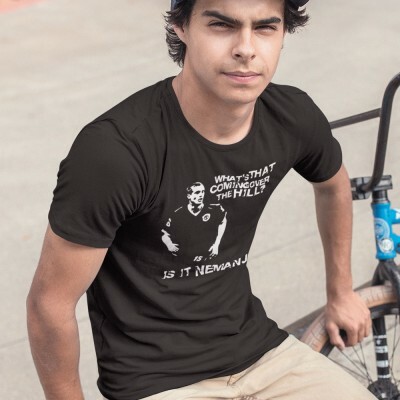 Possibly the greatest footballer who has ever lived. 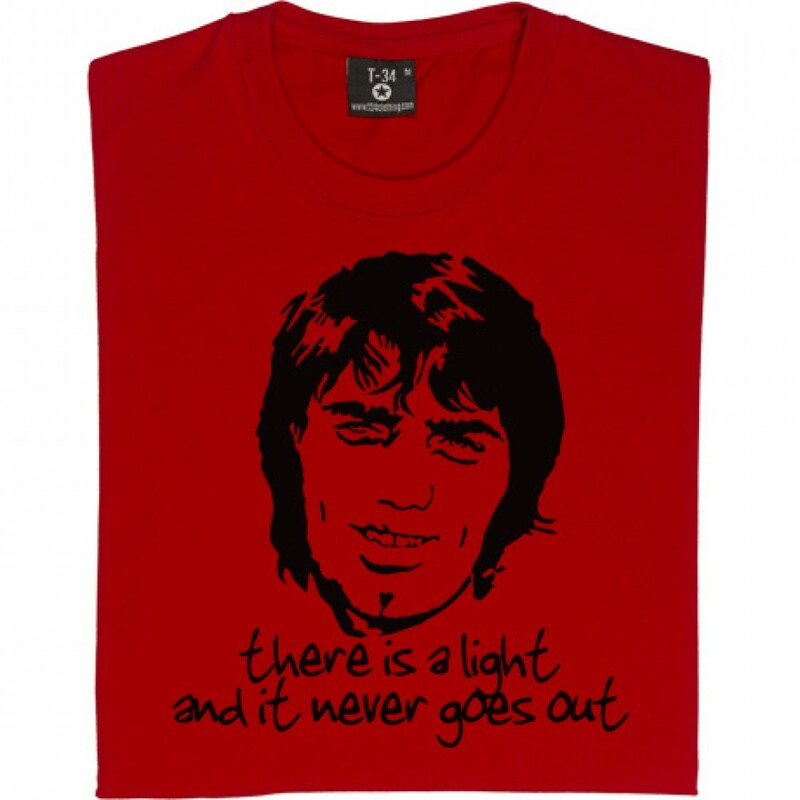 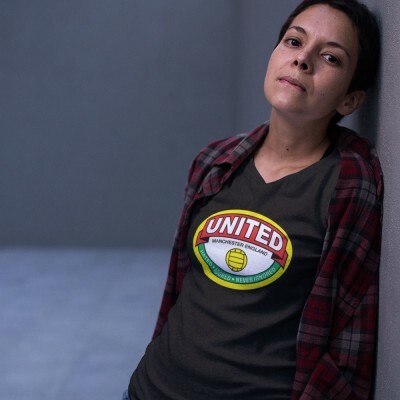 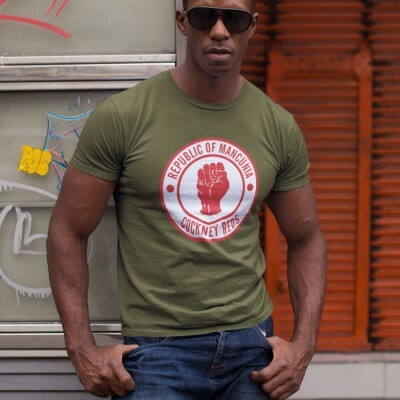 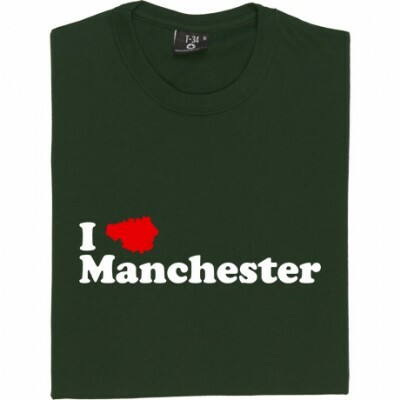 Complete with a very appropriate lyric from Manchester's own The Smiths: "There is a light and it never goes out". 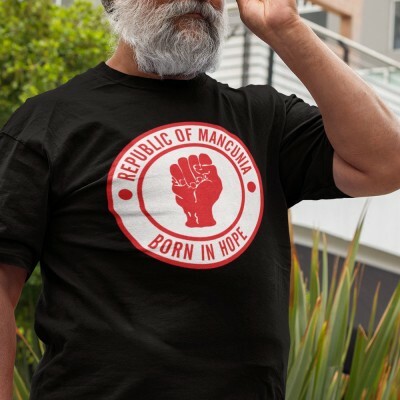 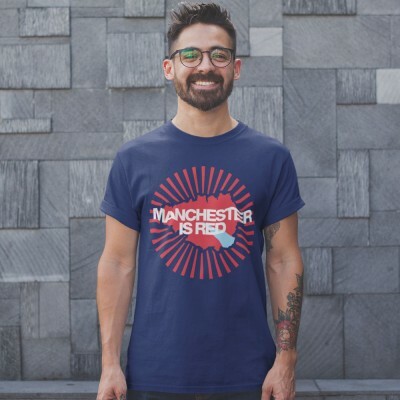 United "Hated, Adored, Never Ignored"
Republic of Mancunia "Cockney Reds"
Republic of Mancunia "Born In Hope"
What's That Coming Over The Hill, Is It Nemanja?